The Quick Shade Go Hybrid Backpack Canopy is a necessity if you are planning to spend any time in the sun. 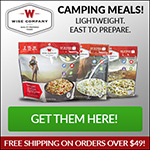 This lightweight canopy is easy to assemble and fits compactly into the backpack that comes with it. I love it because it fits well in my truck with all my other gear and you can also backpack it down to the beach if you have to park far away… or to the soccer field to see your little champ kick a winning goal. 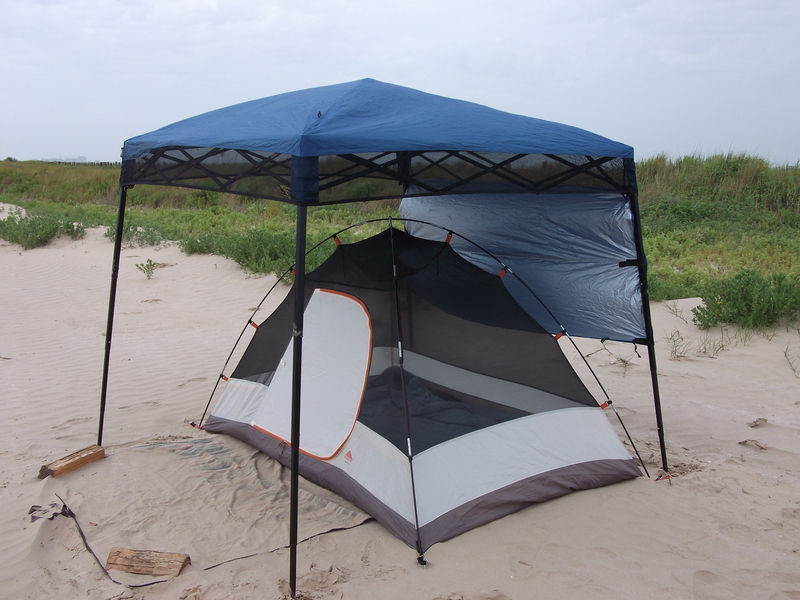 My 2 person Kelty tent fits perfectly underneath this canopy, which is great on the beach because sudden showers are almost always a threat. 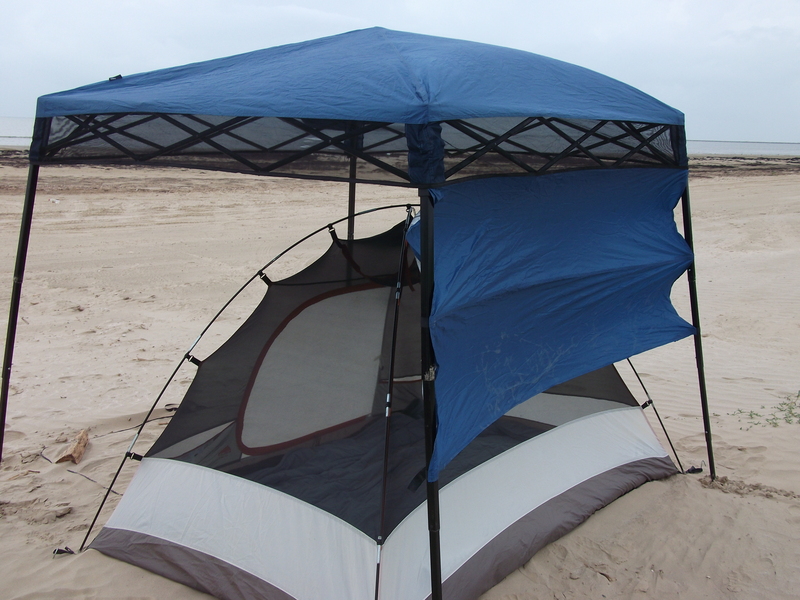 The Quick Shade is so light and easily maneuverable that you can pick it up and place it where ever you need a little extra shade. One of the cool features is the half wall that is integrated into the top. This provides extra shade from the sun that tries to blast in from the sides or block rain that is blowing in. The wall easily folds up like a window shade when you don’t necessarily need it. It also has velcro tabs that strap to the poles to hold it in place when down. The Quick Shade Go Hybrid Canopy is inexpensive at under $100. A great bargain if you ask me. Yes it’s smaller than the huge circus tents you see out there, but I’ve never had trouble with it catching wind or crippling into a tangled mess.